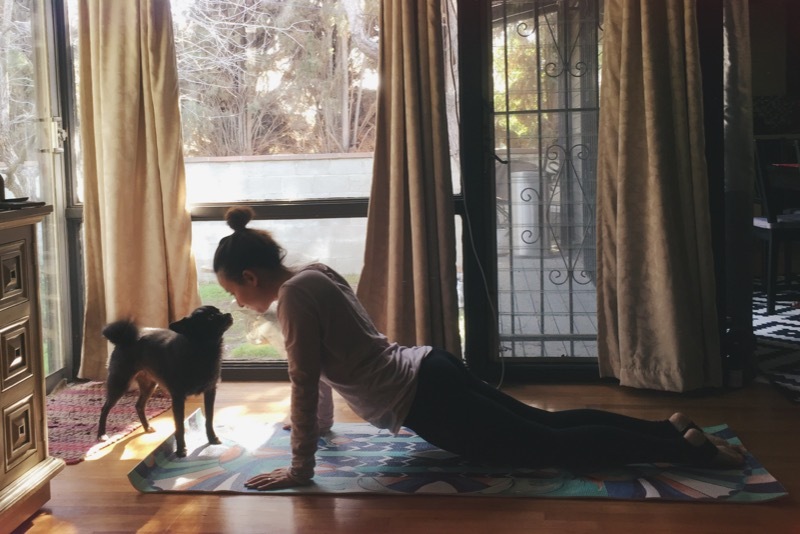 There are so many great YOGA video’s up on YouTube, its just hard to find exactly what you want. Trust me, I have tried sooo many video’s and some I was just disappointed. You dont feel anything afterwards. 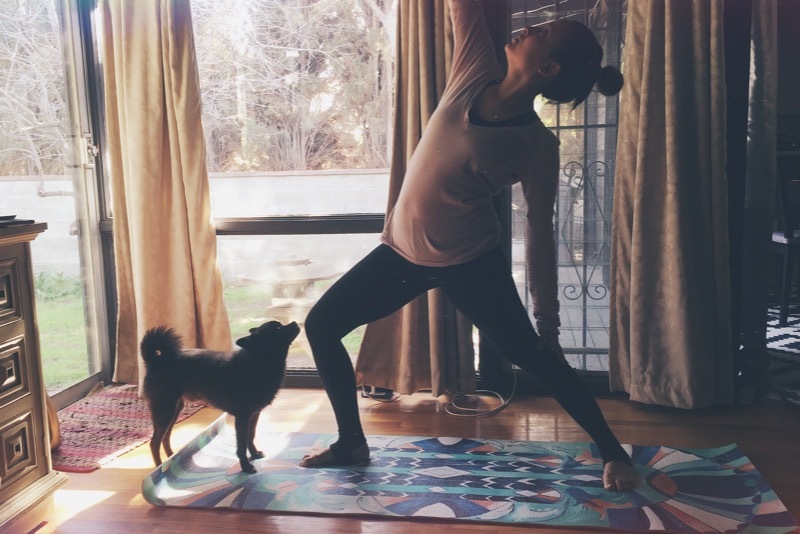 But with Yoga with Adriene (even though she is preggers in some) is pretty challenging and you feel like you did a mini workout AND your still relaxed. She’s got some great poses and a comforting voice. I like her a lot. 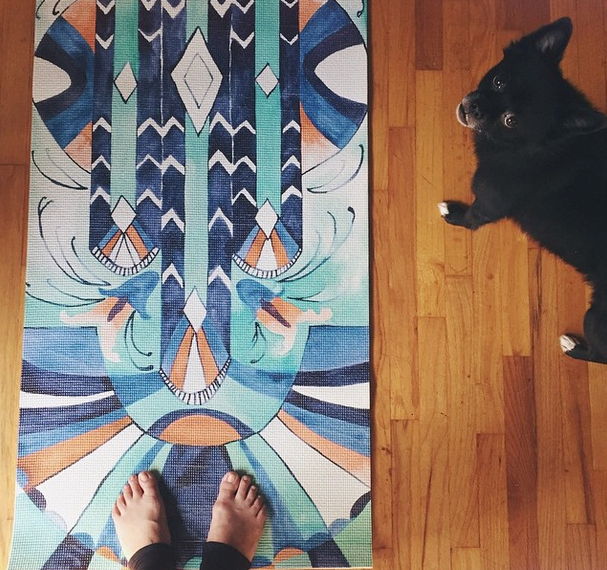 Who do you watch when you Yoga? Always looking for new video’s! !